TIBET AWARENESS. INDIA – TIBET BORDER TRADE REFLECTS INDIAN CONSCIOUSNESS OF TIBETAN NATION THAT EXISTS FOR CENTURIES. In 1973, I served in Garhwal and Kumaon Hills of Uttaranchal/Uttarkhand (then part of Uttar Pradesh), India that shares border with Tibet and Nepal. Tibet’s Identity is known to Indians for centuries and Tibet Awareness cannot be wiped out of India’s Consciousness. 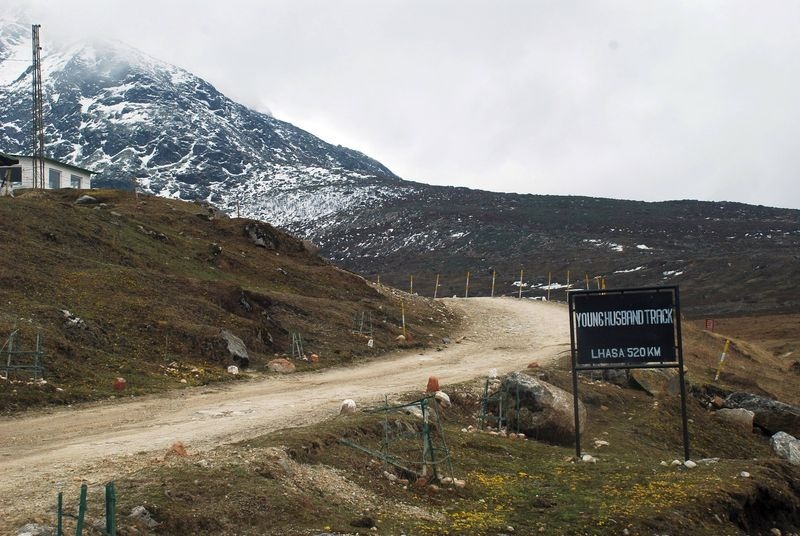 The British in the Kumaon region became aware of the traditional trade between people living in Indian border villages and those in Tibet through several high Himalayan passes after a Jesuit missionary, Father Antonio de Andrade, visited the Tibetan mart of Tsaprang through the Niti pass in Garhwal in 1624. Father Andrade mentioned that the Niti and Mana passes were well-known trade routes to Tibet in those days. Another British settlement officer of Garhwal in 1896 also mentioned that the trade with Tibet was an important source of income and local employment in the border districts of the Kumaon and Garhwal regions in those days. According to him, the trade also provided a market for local produce of the region as well. The British, considering the significance of the border trade, later secured the easiest way to Tibet through these regions so that the trade could prosper. According to experts, the Tibet border trade was in vogue even in the third century BC. Edwin T. Atkinson in his gazetteer has mentioned that there was an ancient route from Patliputra to Taxila via Kalsi in the third century BC. According to the historian, borax for the use of goldsmiths of northern India was imported from Tibet in the 6th century AD. Borax was used in making ink to write on birch bark or locally made hand paper. 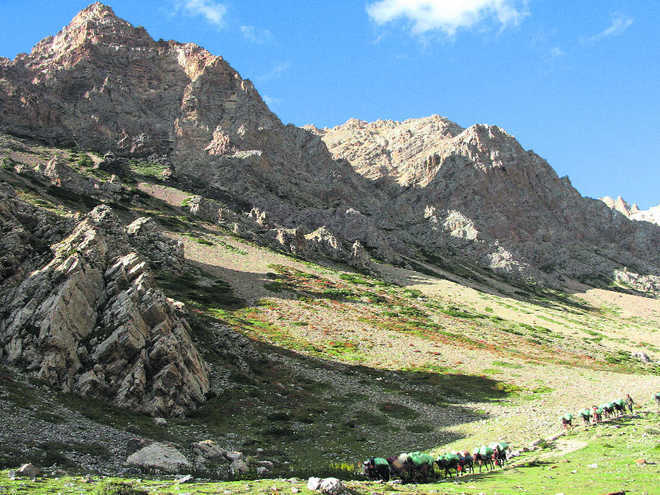 “Pearls, corals and glass beads were exported to Tibet in exchange for borax import in those days,” says Dr Lalit Pant, researcher on the border trade. The British were fully convinced that it was only through these passes to Tibet from the Kumaon and Garhwal regions that they could keep an eye on advancing Russians. They decided to develop the trade with Tibet via these passes and sent Francis Young Husband with five other officers and 100 troops to Tibet in 1903 to facilitate mobility of Indian traders to the neighbouring country for the trade. “Even a survey was done for laying a railway line from Pilibhit to Tanakpur that was to be further connected with the Lipulekh pass via a road,” says Pant. 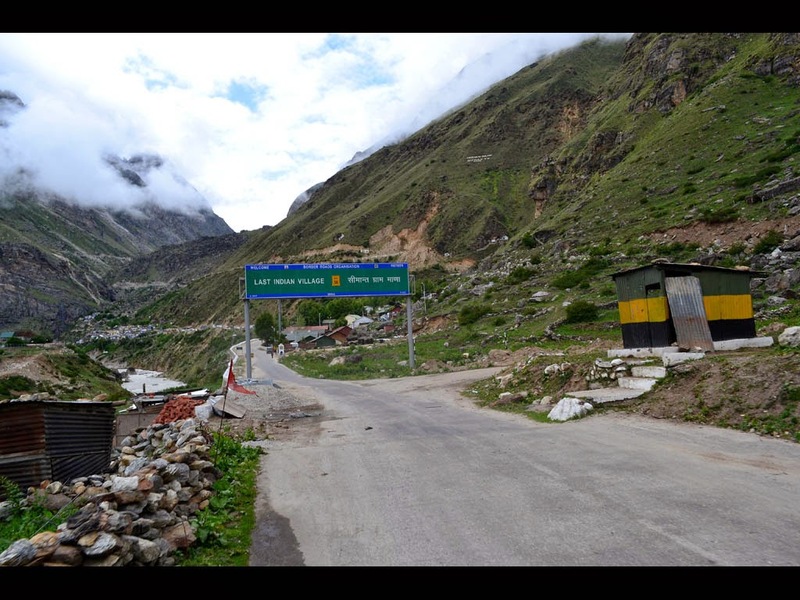 The border trade with Tibet through high Himalayan valleys in Uttarakhand used to commence through the Byans, Chaundas, Garbyang, Darma and Johar passes in Pithoragarh district and the Niti pass and Mana pass in Chamoli district. 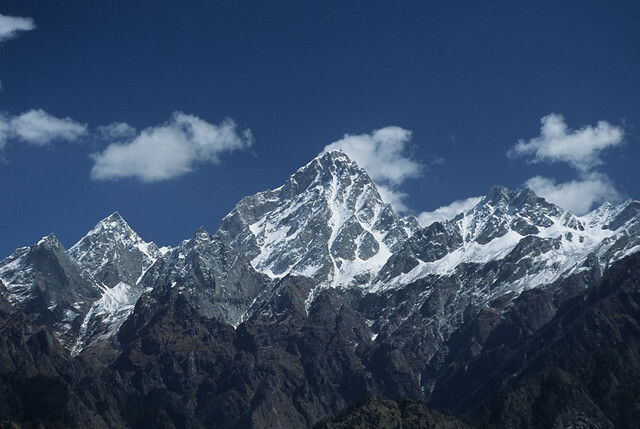 “The significant passes of Lipulekh (16,500 ft), Darma (18,550 ft), Limpia (18,150 ft), Kungri Bingri (18,300 ft), Unta Dhura (17,950 ft), Mana (17,590 ft) and Niti (16,600 ft) were used for the trade with Tibet,” say experts. Dr RS Tolia, former Chief Secretary and a local from the Johar valley in Pithoragarh district, says the British in the early nineteenth century were fully convinced that the trade with Tibet sustained agriculture, animal husbandry, cottage and pharmacology industry in the lower valleys of Kumaon and Garhwal and generated employment for thousands of people. He adds cereals and grains of coarse varieties were the main exports to Tibet while salt, borax, wool, valuable stones and herbs were the main imports before the trade closed in 1962 following the war with China. “Charles W Sherring, the British commissioner in 1906, has mentioned that a trade worth 67,000 British pounds was commissioned from the Kumaon region alone,” says Tolia. Goods worth Rs 86,000, including raw wool Pasham, yak tail, sheep and goats and borax, were imported from Tibet in the first year of the resumption of the trade in 1992 while Indian traders exported Rs 12.06 lakh worth of textile, coffee, vegetables, jaggery, mishri (sugar candy) and Phaphar flour to Tibet, says HC Semwal, District Magistrate, Pithoragarh. The traditional trade between Indian traders and their counterparts in Tibet was done on the basis of the ‘Gamgya’ system that was based on mutual faith. The system was established when the traders from both countries met during a small ceremony called ‘Suljimulji’ where a small cup of tea or wine was brought in. The first sip of tea or wine was taken by a Tibetan trader called ‘Mushye’ while the Indian trader called ‘Mitra’ had the second sip. After the tea-sipping ceremony, a few precious gifts were exchanged between the two. Later, an ordinary stone was broken into two parts. While the Tibetan trader kept the one part of the broken stone, the other part remained with his Indian partner,” says Dr Lalit Pant, an expert on the border trade. Pant says in later years, the representatives of the two traders or their generations were recognised by these stone parts. If the two parts fitted well, the identity of the representatives was established and the two would begin trading with each other. “The trading on the basis of this system between tribal Sauka and Rang traders and their counterparts in Tibet continued for centuries till 1962,” he adds. Pant says besides the ‘Mushye’ traders in Tibet, Dokpa nomads were the other important participants in the trade before 1962. The Dokpa nomads lived in the interior parts of Tibet with their herds of animals and visited the Taklakot mart for the trade. “These Dokpas used to exchange their raw material, including wool, with grains brought by Indian traders during the trading season. As the Dokpa traders would come with herds of animals, they were not allowed entry into the Indian mart at Gunji. A mart was set up at Gunji in the Indian side after the trade resumed in 1992,” says Pant. HC Semwal, District Magistrate, Pithoragarh, says the activities for the border trade begins in May when trade passes are sought from the Indian Ministry of External Affairs and issued to the traders. The traders are provided space in a mart where they store their goods and bank facilities at Gunji till the trade concludes in the last week of October. 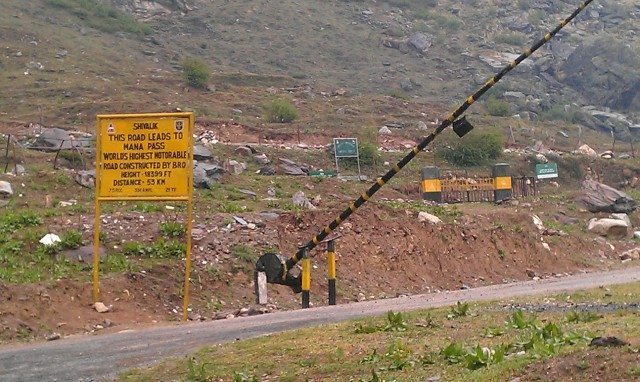 The ITBP provides them security till they cross over to Tibet from the Lipulekh pass. Tibet Awareness. India – Tibet Border Trade reflects Indian Consciousness of Tibetan Nation that exists for centuries. 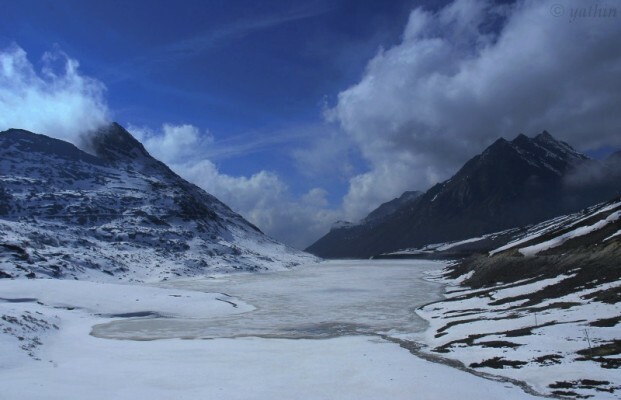 Garhwal Himalaya – Kuari Pass – Uttaranchal, India. Tibet Awareness. India – Tibet Border Trade reflects Indian Consciousness of Tibetan Nation that exists for centuries. Niti Pass. 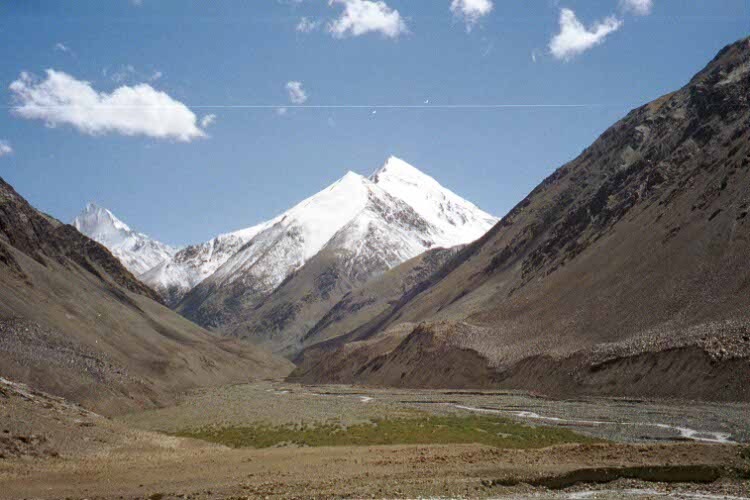 Tibet Awareness – India – Tibet Border Trade reflects Indian Consciousness of Tibetan Nation that exists for centuries. Mana Pass. Tibet Awareness. India – Tibet Border Trade reflects Indian Consciousness of Tibetan Nation that exists for centuries. 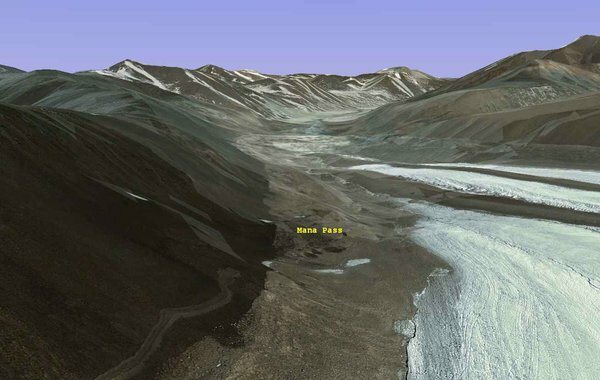 Mana Pass, 3118 Meters Above Sea Level, highest motorable pass. Tibet Awareness. India – Tibet Border Trade reflects Indian Consciousness of Tibetan Nation that exists for centuries. 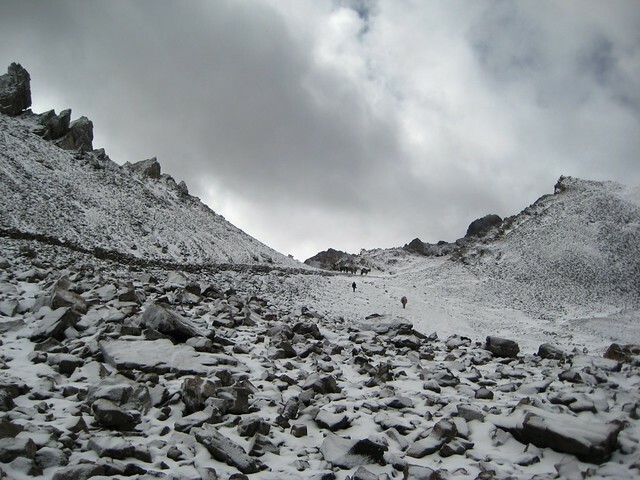 Mana or Dungri La Pass. Tibet Awareness. Apart from Mount Kailash, India – Tibet Border Trade reflects Indian Consciousness of Tibetan Nation that exists for centuries.